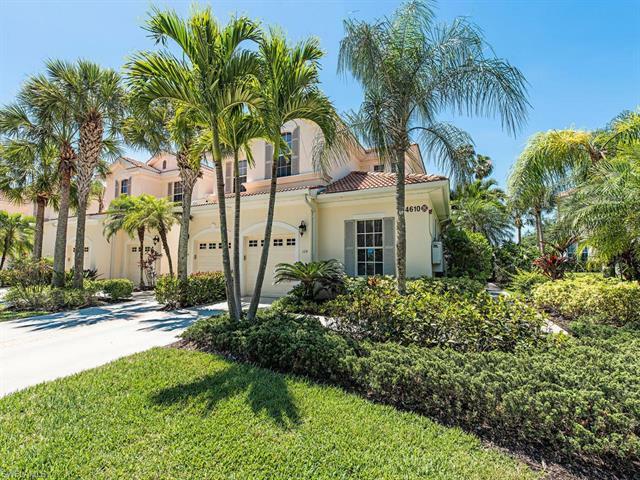 Naples FL Real Estate agent, Chris Spina, is a long-time Naples FL real estate agent specializing in Naples Homes for Sale: New Developments, Beachfront, Golf and Luxury Naples real estate including; Condos, townhouses and single family houses in the Naples, Bonita Springs and Estero real estate market. 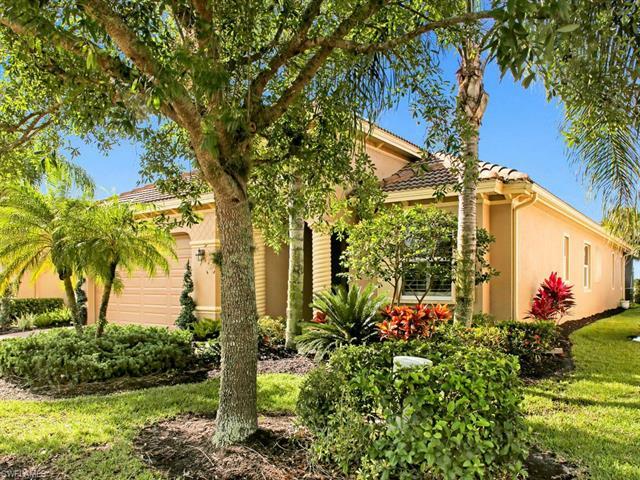 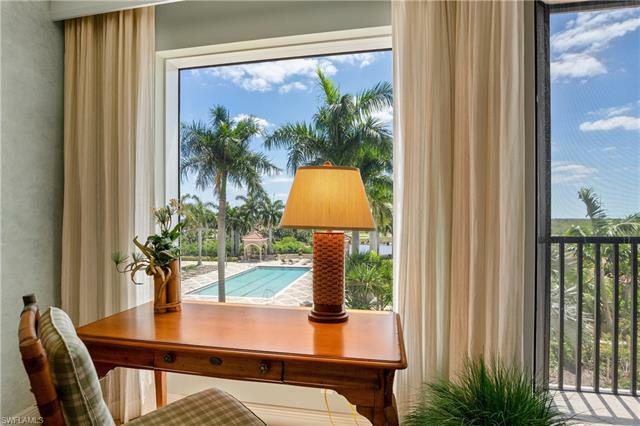 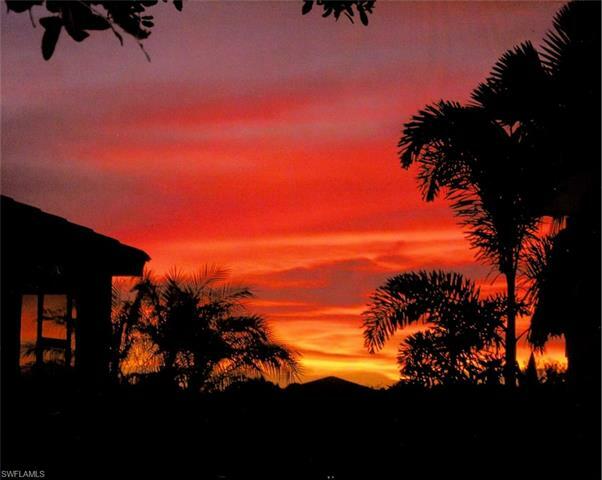 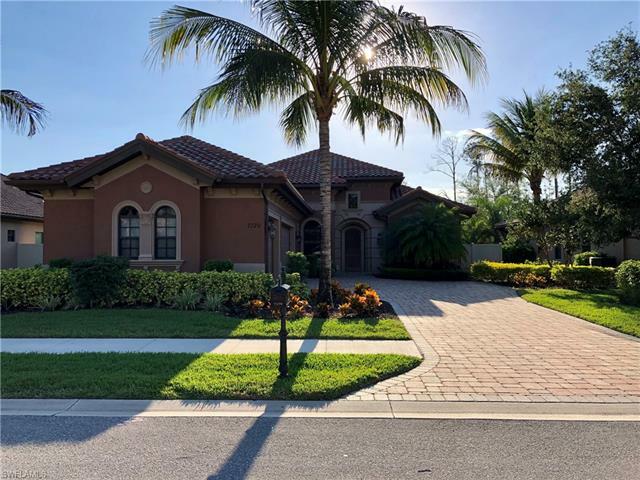 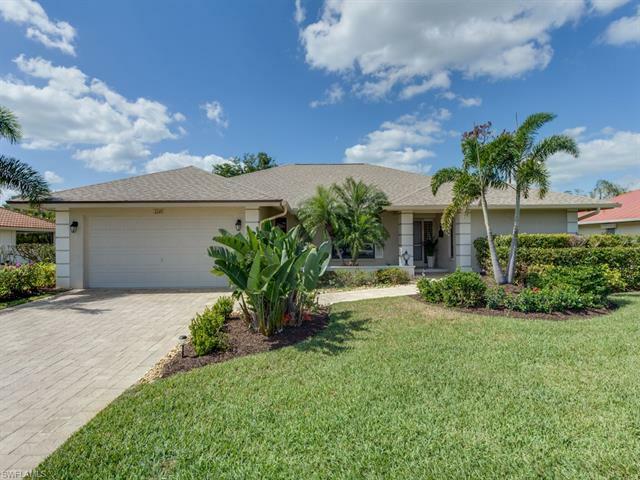 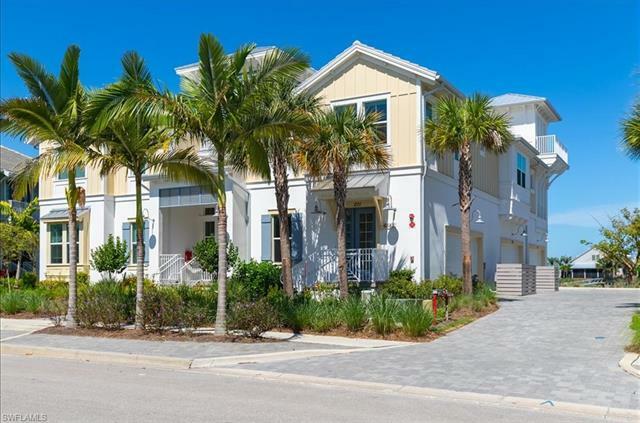 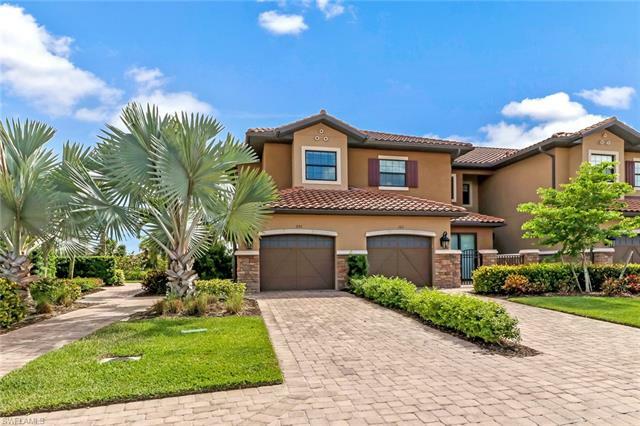 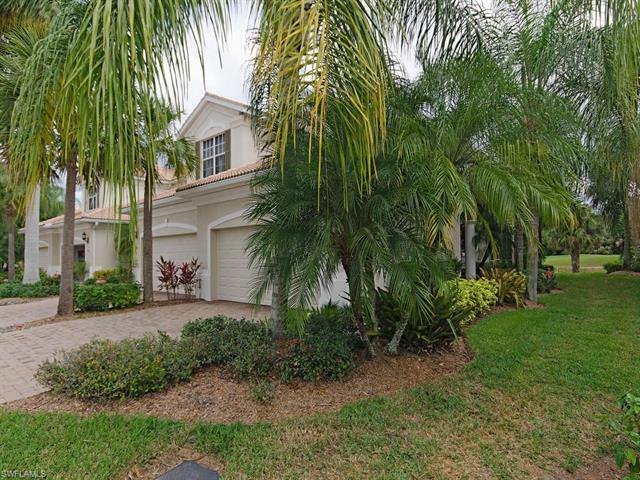 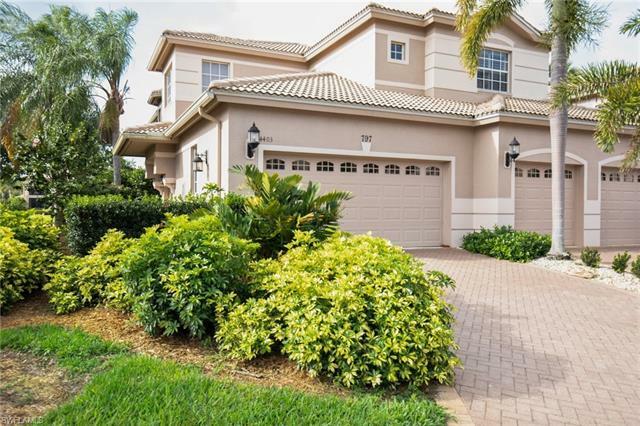 Chris' insider’s knowledge of the best beachfront properties, golf communities, condos and luxury homes in Naples FL, Bonita Springs and Estero makes him your best resource to help you purchase Florida real estate close-by or from out of town. 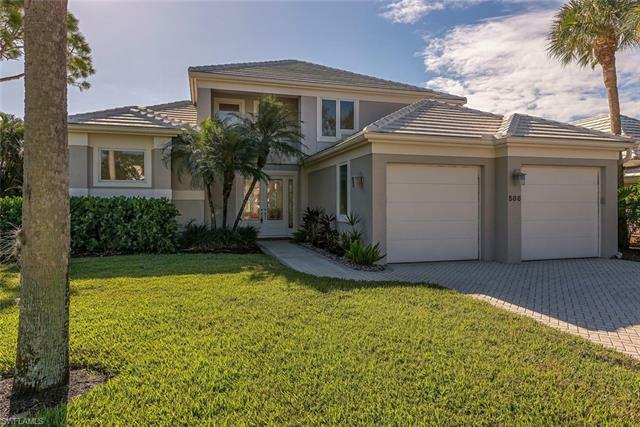 If you have a question or when you're ready to get serious about buying Florida real estate, contact Chris today!